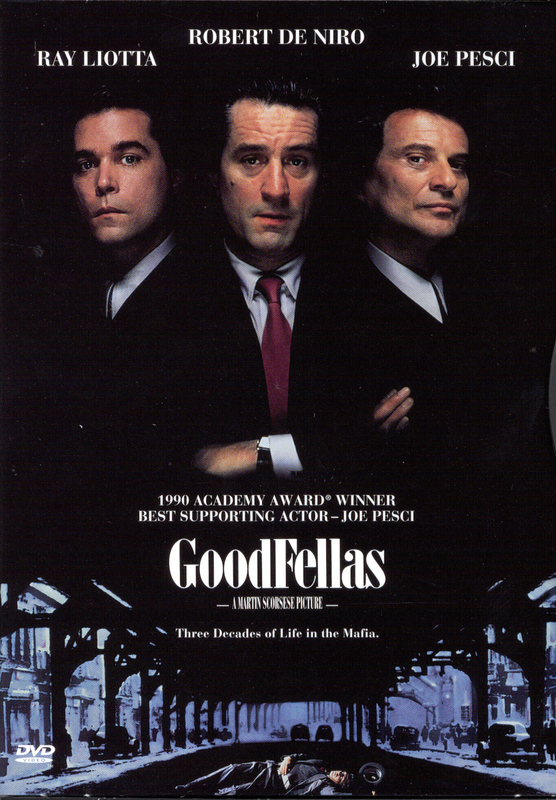 Rob Crilly at the British newspaper the Daily Mail offers a piece on the trial of New York mobster Vincent Asaro and the backstory of the famous Lufthansa robbery featured in Martin Scorsese's classic crime film, Goodfellas. The inside details of the infamous Mafia raid which provided the plot for Goodfellas were laid bare by an mob turncoat today. In dramatic court testimony, Gaspare Valenti described how a Mafia crew planned and executed the notorious 1978 Lufthansa heist, which later provided the plot to Martin Scorsese's film. He was giving evidence at the trial of his 80-year-old cousin Vincent Asparo, which has begun to expose the inner workings of one of the crime families that ruled New York for decades. Asparo denies charges of extortion, murder and countless acts of violence that allegedly span his 45-year career that saw him rise to become a capo of the Bonanno crime family. Valenti appeared as the prosecution's star witness, describing his own role in multiple murders and the raid on the Lufthansa hangar at JFK airport. Valenti, 68, told a Brooklyn federal court jury how he was a mob associate when defendant Vincent Asaro asked him to join a robbery crew for an armed holdup at a cargo terminal at Kennedy Airport. He testified that it was believed there was $2 million at the terminal. He said when the bandits ended up with $6 million in US currency alone - as well as German cash and gold - there was elation. The joy turned to fear that they'd be robbed themselves once word got out about the score. Valenti testified that he and Asaro each got a $750,000 cut.